With his fantastic physical condition and fashion sense JUNG Eun-Woo took part in the late Andre KIM’s fashion shows. Eun-Woo attracted attention by being awarded the New star Awards at the Andre Kim Best Star Awards in 2007. 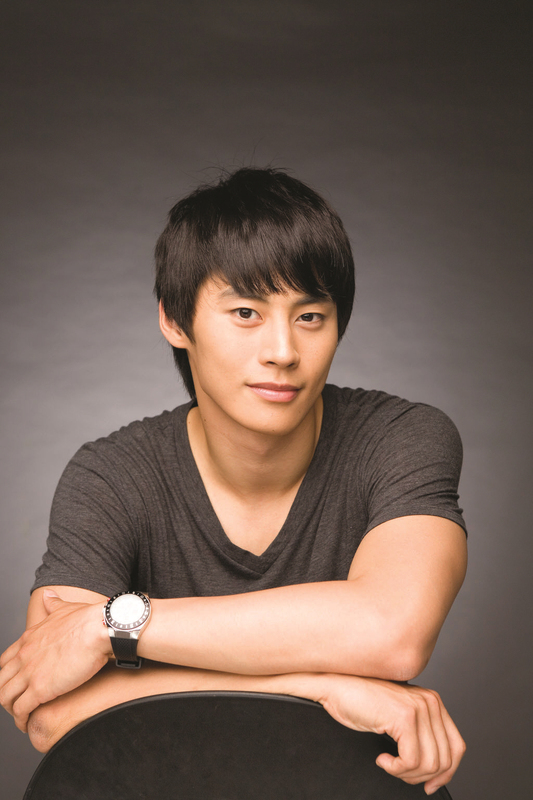 He made his debut in the drama <Sharp3> in 2006 when he was 20 years old. After that he appeared in the drama <Fireworks>, <Hit> and more. Because of his appearance, which makes him look a bit older than he really is, he often plays older characters.